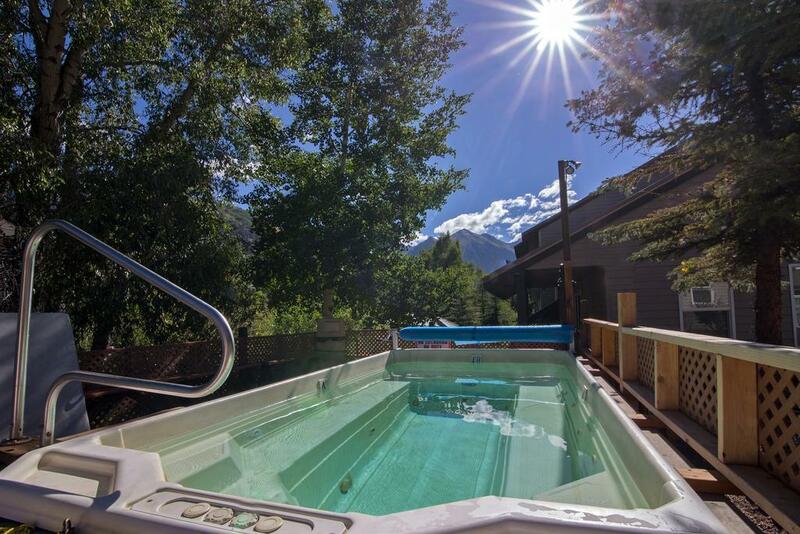 This affordable, 79 room hotel is located in the Town of Telluride along theSan Miguel River, about 200-yards from lift #7. 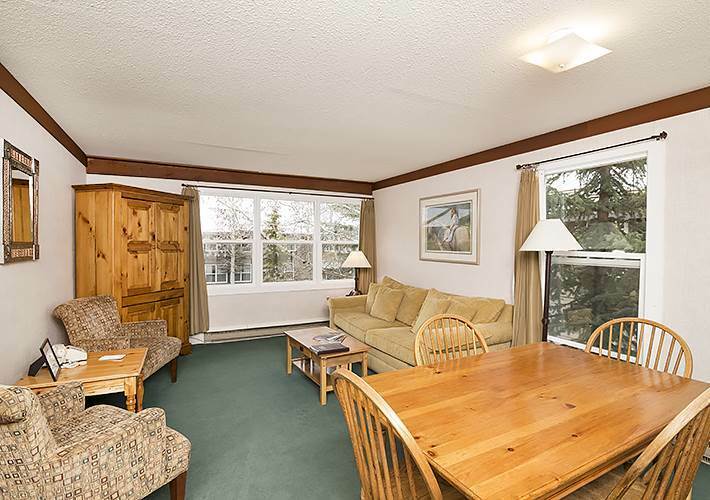 The Inn offers hotel rooms(with or without stocked kitchenettes), one bedroom suites with full kitchenand a riverside three bedroom condo - a variety of room types and pricing at one location. 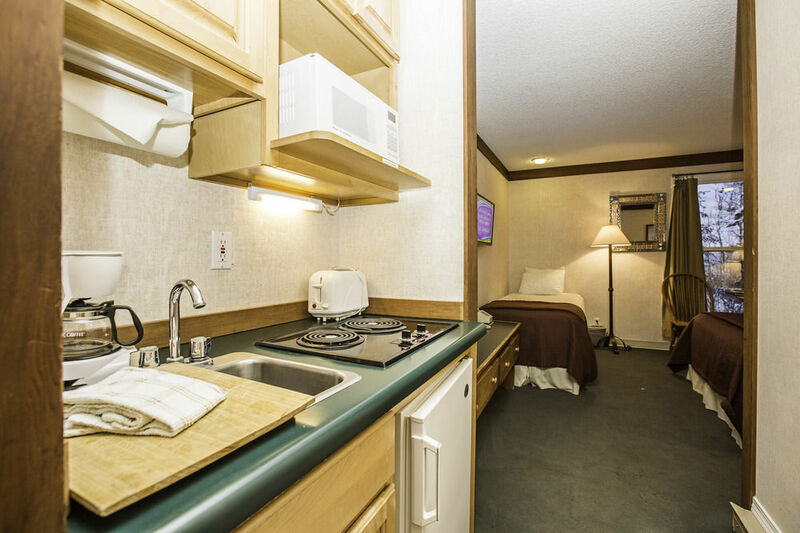 On-site amenities include a large outdoor hot tub, free wirelessinternet, laundry facility, ice machine, on-site parking andpet rooms are available.